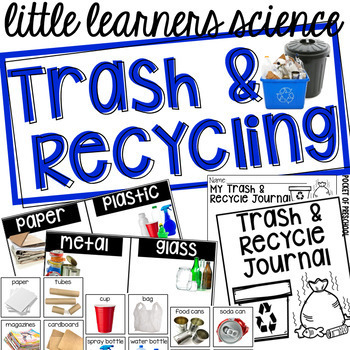 Investigate trash and recycling through hands on explorations in your classroom! 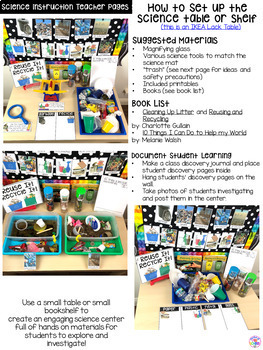 Use a small table or a small bookshelf to create an engaging science center full of hands on materials for students to explore and investigate using the included printables, vocabulary cards, book, anchor charts, and discovery pages (science journal pages)! 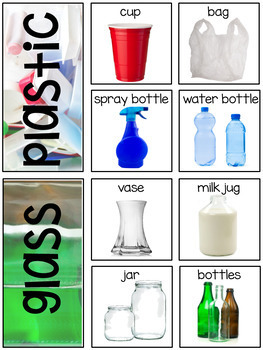 Included is a read aloud book, Reuse It! Recycle It! for circle time, anchor charts, and a suggested book list. 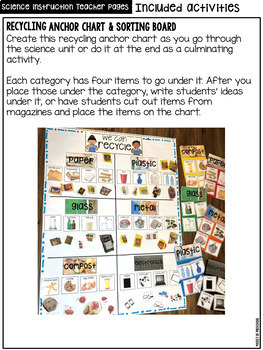 There is even a half page note you can send home to families, so they can continue the learning at home and strengthen the home school connection. Check out my STEM I Can Build!